Where can I find Western Son Vodka? 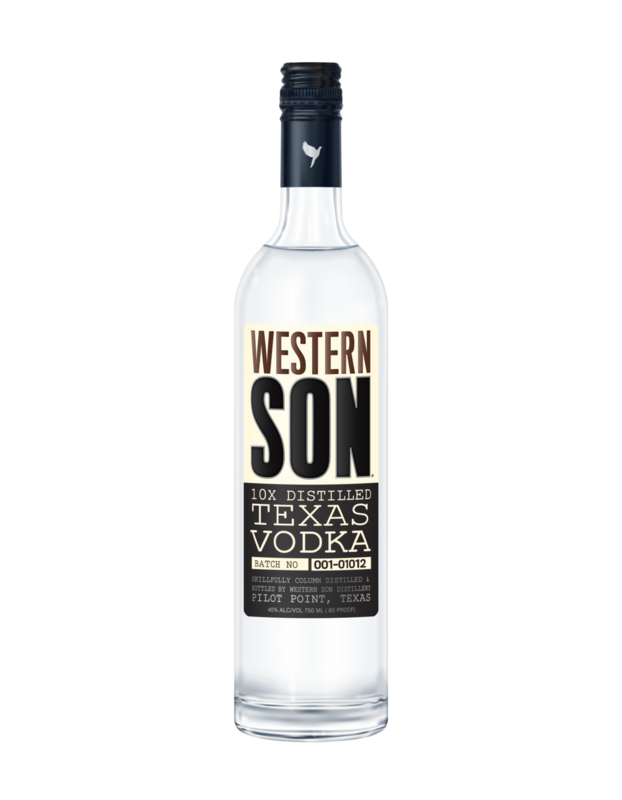 Western Son Vodka has rapidly grown throughout the nation. Though we are not available in some states (OH, PA, AK, HI, NC, VT, NV, AZ), we are working our way to be activated in those areas this year. 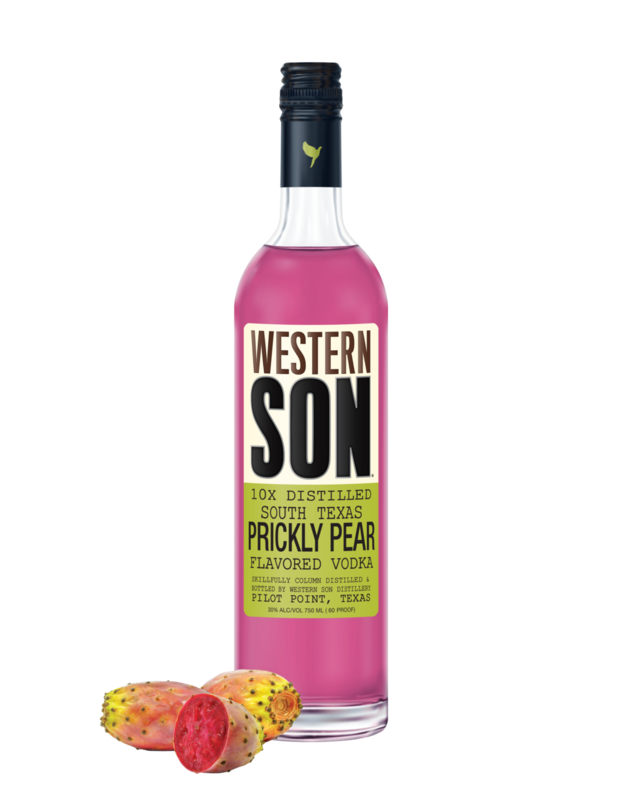 Please note, if there are locations in your state that do not provide Western Son, it is because you live in a control state. That means the sales of liquor is regulated by the local government. 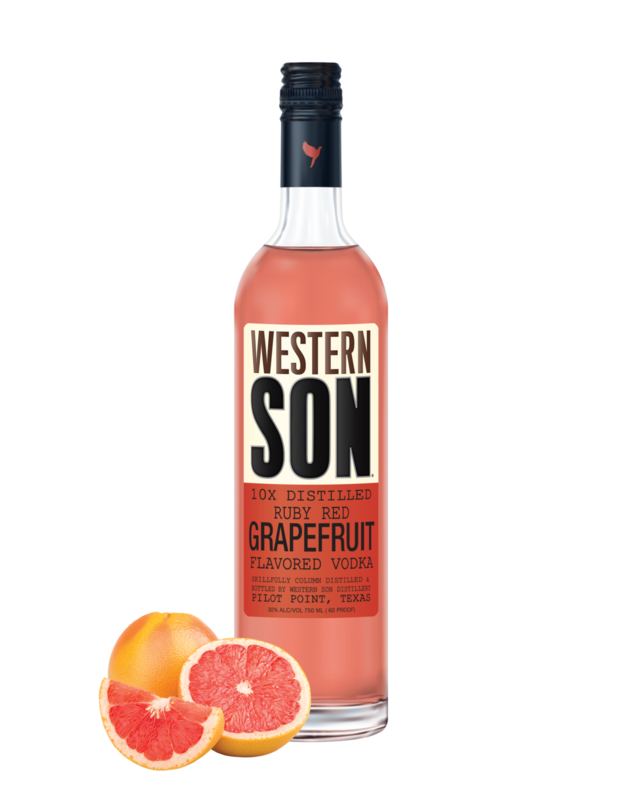 We would recommend calling your nearby liquor store to see if they sell Western Son. If not, it is likely that store can order it for you. 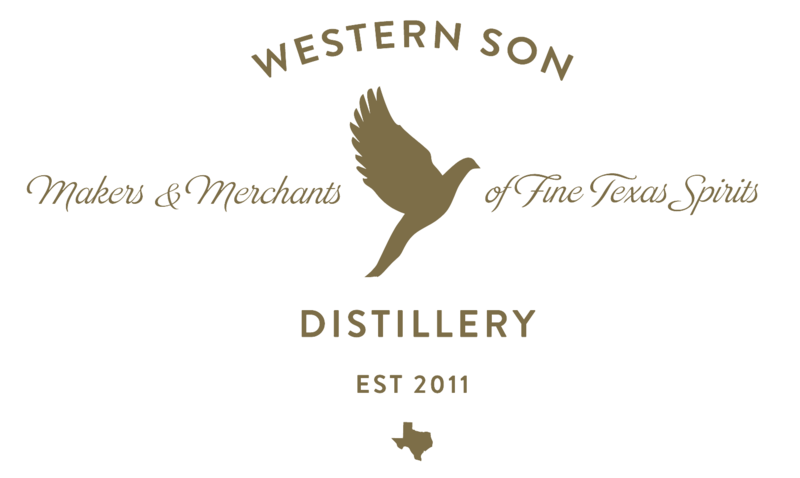 You can find where Western Son is sold at a store near you. Just go to our Bottle Finder page, enter your location, and find a list of retailers in your neighborhood. When can I come for a tour at the distillery? Our distillery happily offers tours to the public on Saturdays at 1 pm, 3 pm, and 5 pm. We will provide you with tasting samples and a tour experience with our Master Distiller. We recommend you click on the link here to view our tour availabilities and to purchase tickets. If you purchased a tour with a coupon voucher, please visit the distillery on Saturday at the tour time of your choice and we will redeem it. We recommend you arrive to the distillery 15 minutes prior to tour time so that we may take care of you. *Rounded to the nearest whole number. 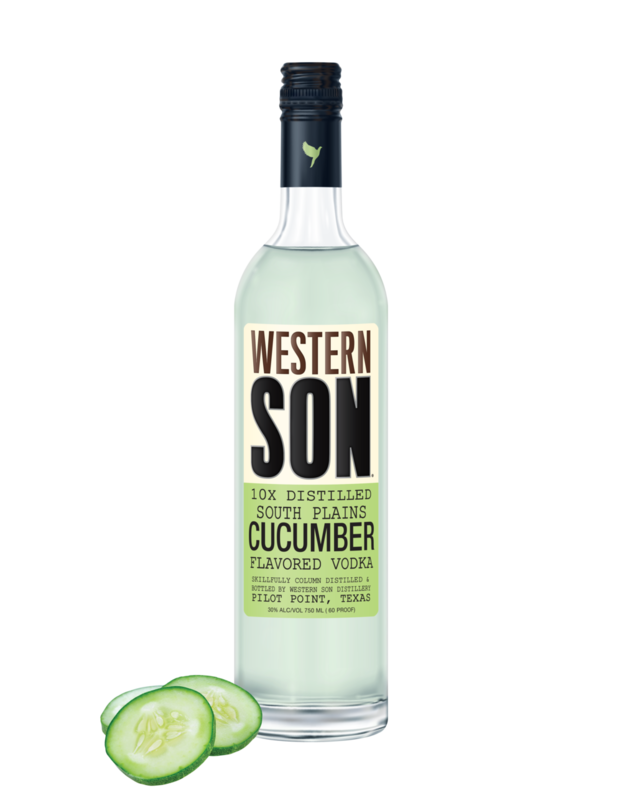 Please email us at info@westernsondistillery.com. We’d be more than happy to assist.